Old & Rare follows the European whisky show model, whereby drams are bought in measures of 10ml or multiples thereof using either cash or tokens. Your ticket includes £50 of tokens and when you run out, you can pay with cash or buy more tokens using a credit or debit card. If you spend tokens, change will be paid in cash. It's advisable to bring some extra cash to avoid queuing for extra tokens. Drams will vary in price depending on the value of the bottle, and may cost from a few pounds up to more than £100 for a truly stellar, one-of-a-kind antique malt. 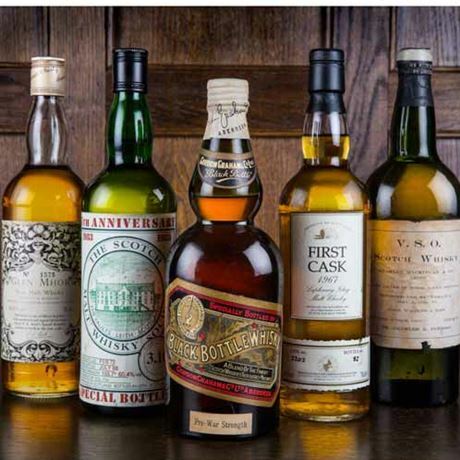 Our exhibitors will be offering a wide selection of old-style drams at different price levels. Filling sample bottles to take away is permitted but must be agreed upon by the exhibitor, who retains the right to refuse the sale of samples. The way whisky has been produced over the decades has changed dramatically and the resulting flavour of Scotch whisky has reflected these changes. The Whisky Show: Old & Rare is all about discovering and celebrating these older styles, and occasionally forgotten characteristics from whisky’s illustrious past. From dedicated tasting masterclasses to one-on-one encounters with some of the world’s most knowledgeable collectors, specialists, bar owners and independent bottlers, there’s never been a better place or opportunity to learn about and enjoy these incredible old bottlings. 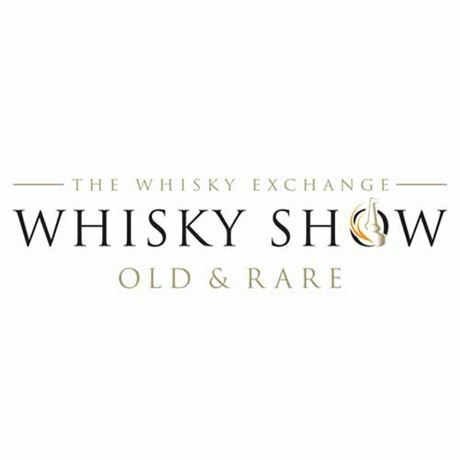 Unlike the majority of other whisky festivals, The Whisky Show: Old & Rare’s exhibitors are almost exclusively independent companies and collectors from the world of whisky. You’ll find some of the world’s best whisky bars, shops, auctions and collectors all represented at this show. This is a place where the focus is very much on the people and the product first and foremost.